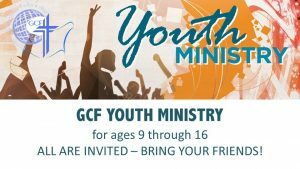 OUR YOUTH MINISTRY IS STRUCTURED FOR YOUTHS AGES 9 THROUGH 16. WE ASK TO ENCOURAGE ALL OUR YOUTHS TO ATTEND FOR THIS TIME TO BOND AND FELLOWSHIP WITH ONE ANOTHER WITH BIBLE CHALLENGES, ACTIVITES, FUN AND PRIZES. FOR MORE INFORMATION PLEASE SEE OUR ELDER MICHAEL IZZI.